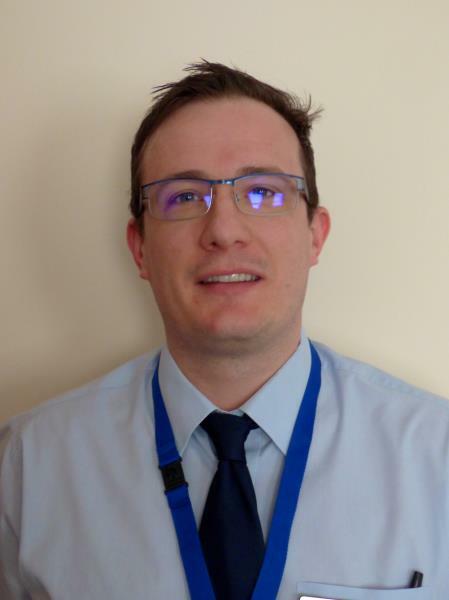 Torkard Hill Medical Centre has a very active Patient Participation Group (PPG) which is chaired by Kathryn Sanderson supported by Dr Alex Brodie. We encourage our patients to give their views about new developments in the Practice and our wider community. We think it is important to access views and opinions from as many patients as possible and we strongly encourage our patients to join our PPG. We have consulted with our patients and our feedback suggests that many of our patients are busy and may not have time to come to the surgery for face to face meetings. Therefore, we have created an active ‘virtual’ group of over 1300 of our patients. This mechanism allows patients to easily exchange views, participate in practice surveys and with whom we can consult from time to time by email. My background is senior leadership in the public sector so I am well used to working within the constraints of Government initiatives and targets and with public funding. Although I am not from a Health Service background I do have a broad understanding of how the NHS works and I am not afraid of asking challenging questions at any level. In addition I have along term condition which means I have fairly regular contact with the practice as a patient and I have regular appointments at both NUH hospitals so have first hand experience of the service at different levels. In the role of PPG Chair it is important I remain independent to represent you in a fair way. The agenda is not about me and what I like or don’t like but all patients and the experiences we all share; my job is to communicate your views to the Practice and to the CCG and to offer a patient perspective. We publish our practice e-newsletter monthly, it allows us to communicate new services and developments as well as letting you know about current health and community matters. We send an e-newsletter to all our Patient Participation Group (PPG) members. If you are not already a PPG member but would like to join our active virtual group please email us on NNESTCCG.AdminTorkard@nhs.net or speak to a member of our reception team. Many congratulations to all the patients and carers who form part of Torkard Hill Medical Centre Patient Participation Group (PPG). 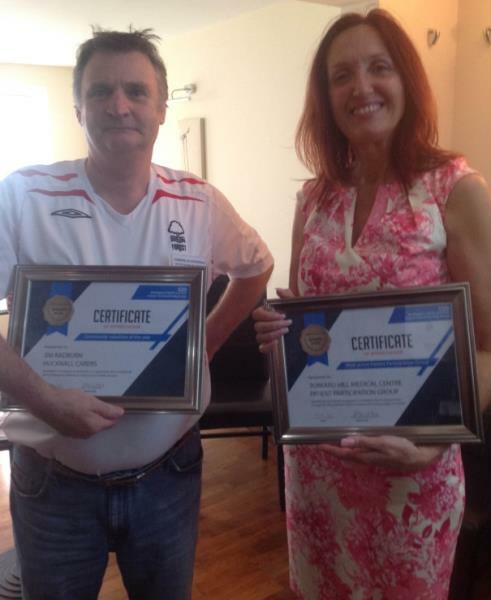 At the September 2016 Nottingham North East Clinical Commissioning Group (CCG) AGM, our PPG received an award for the most innovative PPG. This award was in response to our hard work in keeping our patients informed and engaged through our virtual PPG, newsletter and other forums and events. 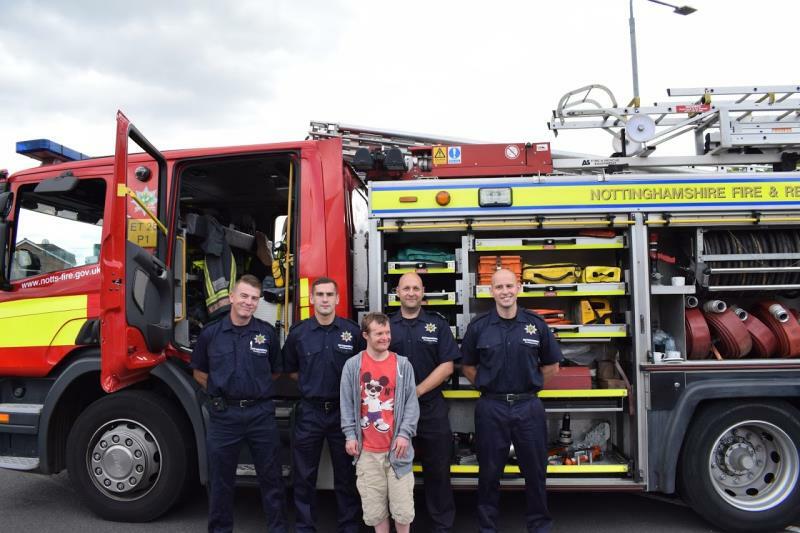 This is the second time we have held a summer event in collaboration with local community groups. We were thrilled to receive such positive feedback from those who attended our Summer Health Fair in July 2017. With over 30 groups participating it was bigger and busier than before! We would like to thank all of the stall holders and volunteers who came to explain the wide variety of services available in Hucknall for our patients. Most importantly we would like to thank all those who attended on the day and helped to raise almost £300 in charitable donations. As a Practice we value our carers and the role they play in supporting those cared for. We offer a range of support and signposting for carers including dedicated Carers Champion, a carers register, signposting to wider support via the Carers Hub, carers health checks with our nursing team and bespoke carer focused events. 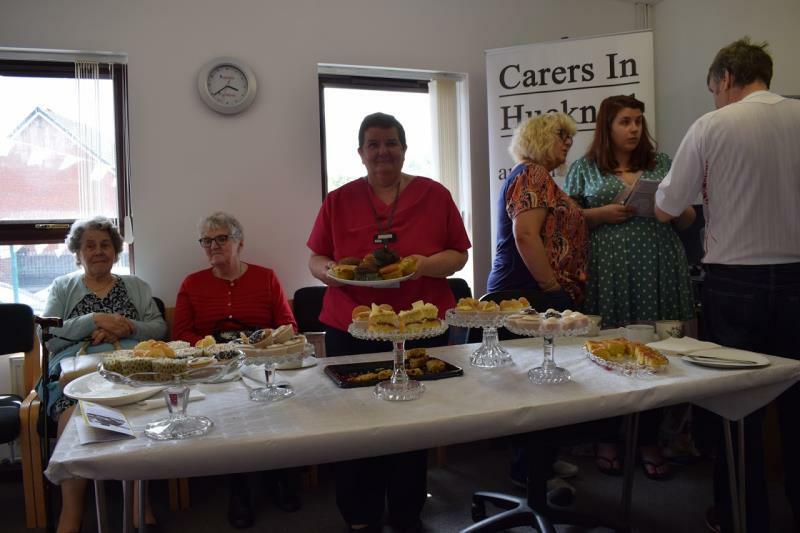 We have held a coffee morning, supported by a range of colleagues including the Carers Federation, Carers in Hucknall, our local Clinical Commissioning Group and Healthwatch Nottinghamshire. Carers were provided with a first aid workshop by The British Red Cross over coffee and cake. The event was attended by 20 carers, feedback has been very positive and carer comments will help us plan future events. More importantly feedback has influenced in how our staff deal with carer issues in a sensitive way. Click here for the answers to some common patient questions. 96% said there is a need for extended weekday hours. With regard to technology, feedback suggests many people are fearful of being ‘left behind’ as access to services seemingly becomes more virtual. Feedback re Skype/facetime, online consultations and symptom checker shows a split between those keen to embrace these and those who are not. There were a number of comments highlighting safety issues around this area of development. We are fortunate at Torkard to have had some extended hours provision in place for several years. Most practices start at 8.30 with a finishing time of 6.00 or 6.30. 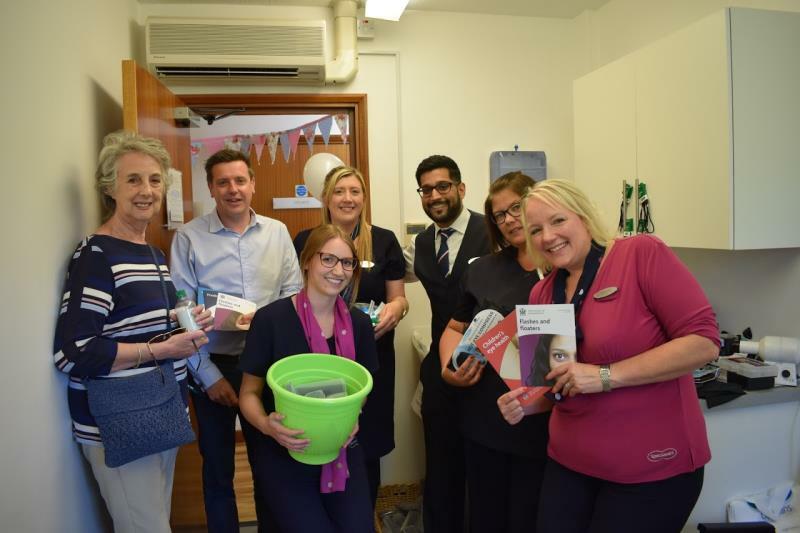 Our early sessions, which have appointments from 7am are very well received by patients; I certainly found them invaluable when I was working. The aims of extended hours are to provide an accessible service for all patients especially those who cannot get to appointments during normal working hours because of their own work or other commitments. Secondly to reduce unnecessary attendance at A&E. Weekend GP availability does not exist at present; with the exception of flu clinics or one off events surgeries are not open at weekends. When asked most people said they would be happy to see a GP at another practice at weekends which would support GPs to work together across an area to provide this service. The Clinical Cabinet committee of the CCG are looking at the implications for extended hours following the survey feedback. A task and finish group will take the development further and produce a specification to present to stakeholders. It has been recommended that patient involvement and consultation is maintained throughout the development process and where that is not possible that they are kept informed of proposals. 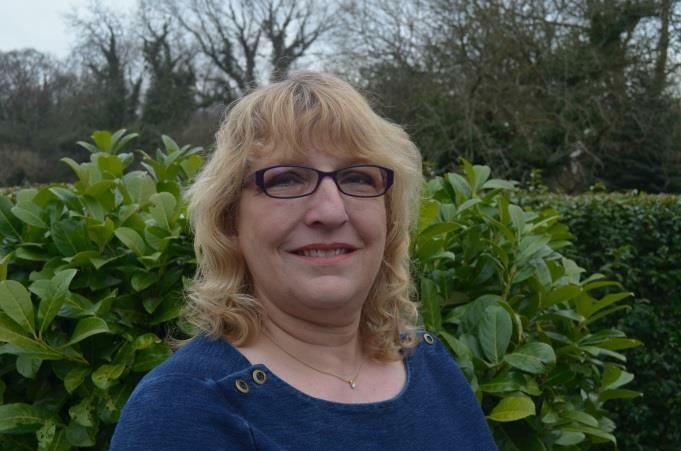 I am a member of the Clinical Cabinet and sit on a number of other CCG committees as a patient representative. If you would like more information about this or other developments please contact me at: Kathryn.ppg@gmail.com or leave a note at the surgery reception with your contact details. Torkard Hill Medical Centre is part of the Nottingham North & East Clinical Commissioning Group (NNE CCG), which is responsible for planning and buying NHS Services and ensuring the quality of local healthcare within its area. The NNE CCG is also a vehicle for implementation of Government initiatives aimed at supporting and delivering those services. In broad terms the People’s Council element of the CCG exists to capture patients’ views on developments and services. To deliver this aim the group comprises representation from each GP Practice through the Chairs of their Patient Participation Group (PPG). Not all Practices currently send a representative but most do. There are also representatives from other key areas such as carers. The People’s Council Chair is a Lay Member of the CCG. NHS officers who have the specific role of supporting patient participation also attend. In addition, other NHS officers and staff leading different aspects of development are invited to make presentations and share information to enable patient representatives to share this with their PPG and help make informed responses, which in turn aids decision making in the CCG. The People’s Council meets monthly and is accountable to the Governing Body as a Committee with delegated responsibility, has been established to provide assurance to the NNE CCG Governing Body that all decisions made by the CCG have been informed by the appropriate level of input from patients, carers’ and communities. The People’s Council is responsible to the patients and communities within NNE by supporting the CCG to deliver against its duties as listed below. To make arrangements to secure public involvement in the planning, development and consideration of proposals for changes and decisions affecting the operation of commissioning arrangements. To promote the involvement of individual patients and their carers about their healthcare. To promote the involvement of the public and local communities in decisions relating to the prevention or diagnosis of illness, service delivery and care pathways. To support arrangement to promote patient and public involvement having regard for the need to reduce inequalities, promote innovation, improve access and promote and protect patient choice. Under the terms of reference for setting up a PPG, the Practice Partners agreed the broadest audience would be achieved through a virtual group. The membership is high and as such gives a better representation of views than might be achieved through meetings alone. The Chair of the PPG has the responsibility to act as a conduit between the CCG People’s Council and the wider patient audience. Our aim is to share information and keep our patients informed about services and developments in their CCG area. 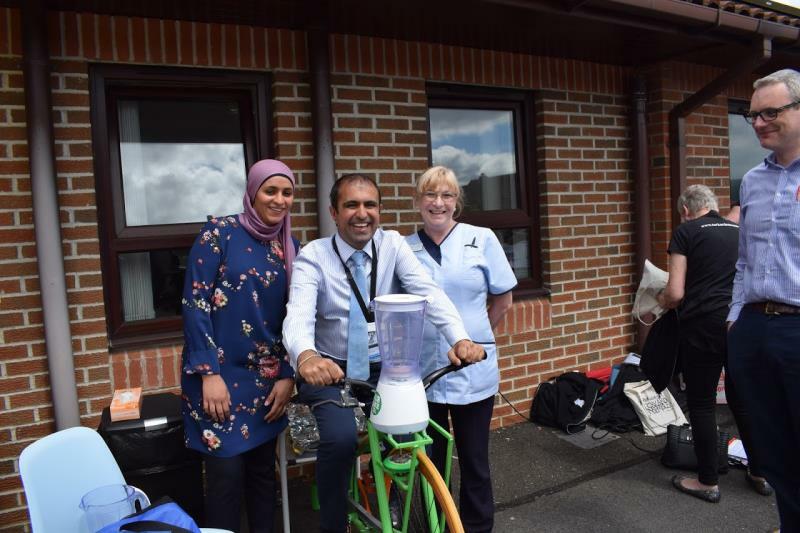 In addition, the PPG is a route for patients to feedback their views to the Practice and the CCG on the services they receive and to make constructive suggestions to improve those services. The focus is getting the best services for everyone across the Practice and the CCG area. It is important to keep a broad view and to use only personal experiences to illustrate issues and aid development; importantly, not to personalise agendas around individual cases. Through surveys and feedback PPG members contribute to the Practice development planning; Action Plans are produced and can be evaluated against development priorities. The cost of implementing actions is key and will inevitably affect the timescale and response. Thank you for asking us to reconsider the decision on the number of patient representatives on the Steering Group. We discussed this again and feel strongly that we would like to progress with one patient representative. The reason for this is that we are confident that the current composition of the membership of the whole group works well in supporting us through discussions and considerations that are new to us and are very important to the population of Hucknall. We are also focusing on this work alongside our clinical commitments and as such, time for meetings is limited. With limited meeting time we are concerned that we would not be able to accommodate an informed discussion with each of the four representatives and as such, would miss out on valuable feedback. For this reason we feel that the Hucknall Planning Patient Group, along with our own Practice Patient Groups and virtual membership, is an ideal opportunity to provide and allow for a more informed discussion from a patient perspective, with the outcomes of these meetings and other activities to ensure patient feedback, informing the Steering Group. Kathryn demonstrated how well this can be achieved in our meeting on Wednesday evening as we had a good discussion on the feedback from the meeting on the 31stJuly and it certainly highlighted points to us as GPs that we wouldn’t have considered otherwise. We will ensure that we are kept well informed and if at any time you feel that you would like to discuss anything directly with us then that can be arranged through our Practice Managers.